1. Read only trilogies or stand-alones? Both...Well I really like series when I love the book so much I don't want it to end but some stand-alones are pretty interesting also. 2. Read only female or male authors? Female authors. I only read a few books by male authors and they aren't bad but I enjoy female authors' books more. 3. Shop at Barnes & Noble or Amazon? Well, I live in Canada so we have no Barnes & Noble. We have a bookstore called Indigo and I buy the majority of my books over there. I don't really order online so I choose Indigo. 5. 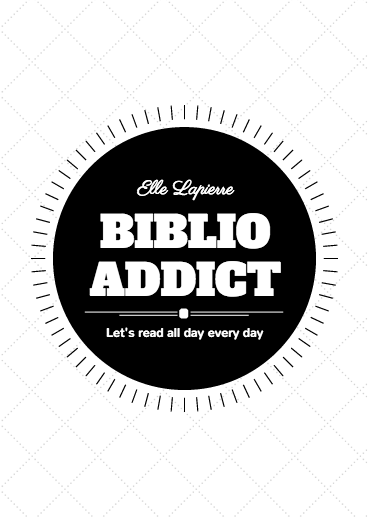 Read 5 pages per day or 5 books per week? 5 books per week x) I'm in a reading slump right now though. 6. 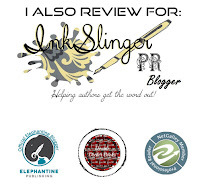 Be a professional reviewer or author? Author...I like writing my own stories. 7. Only read your top 20 favorite books over and over or always read new ones that you haven't read before? Always read new ones that I haven't read yet. 8. Be a librarian or book seller? Book seller, I'm not a fan of libraries that's one of the reasons why I buy my own books. 10. Only read physical books or eBooks? Physical books...but I don't mind reading ebooks.